Dojeżdżamy we wskazane miejsce na terenie województwa Pomorskiego i Kujawsko – Pomorskiego. The Company OSH (occupational safety and health) Practices is going to introduce you a training course for forklift trucks with the exchange of LPG cylinder. We ensure affordable prices of the training course. We possess the required skills, training plans and an approval to provide workshops issued by the Office of Technical Inspection. (According to the registration number of the Office of Technical Inspection (Akademia UDT)). We encourage and promote certified forklift operator training provided by a specialist company like ours. We can provide you with the knowledge and the expertise to get the certification of the fork-lift truck driver, qualifications – forklift trucks with the exchange of LPG cylinder. Our training programmes have been laid down by the Office of Technical Inspection. The certificate of the course completion issued lifetime and is recognised in EU countries. We invite your company to entrust us with the mission of training your employees. 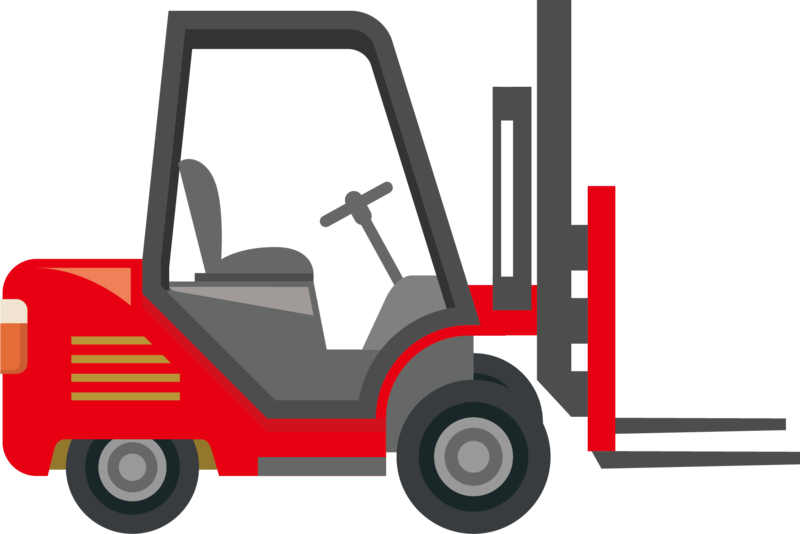 Individuals who want to go through our forklift training programmes are also appreciated. Our Forklift certification classes ensure you receive the neccessary skills to get a job both within Poland and EU.